Sports Direct has acquired a further 4.6% stake in UK department store retailer Debenhams. The purchase comprised 56.4m ordinary shares, pushing its holding in the retailer to 11.2%. In a statement, Sports Direct said: "As previously announced, Sports Direct is already working together with Debenhams and looks forward to building this relationship." In January, Sports Direct International, owned by Newcastle United football club owner Mike Ashley, sold its 4.6% stake in Debenhams just days after purchasing it. The purchase was made without the knowledge of the Debenhams board. Sports Direct had said it wanted to "explore options" at an operational level to work with Debenhams to "create value in the interests of both Sports Direct's and Debenhams' shareholders". 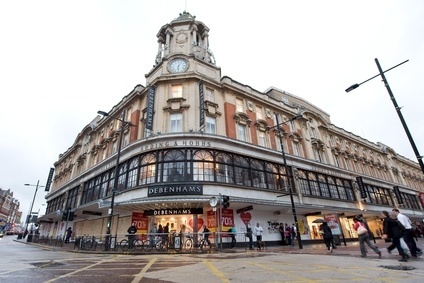 Debenhams facing boardroom coup by investors?